The incidence of Lyme Disease in San Mateo County is very low. There were 24 reported cases from 1991 to 1999, ranging from 1 to 4 cases each year. Compare this number to over 9,000 to 16,000 nationwide cases reported each year during the same time period. The microorganism that causes Lyme Disease (Borrelia burgdorferi) is not common among ticks in San Mateo County. Young ticks, or nymphs, are more likely than adults to be infected; the nymphs often clear the infection by the time they reach adulthood. 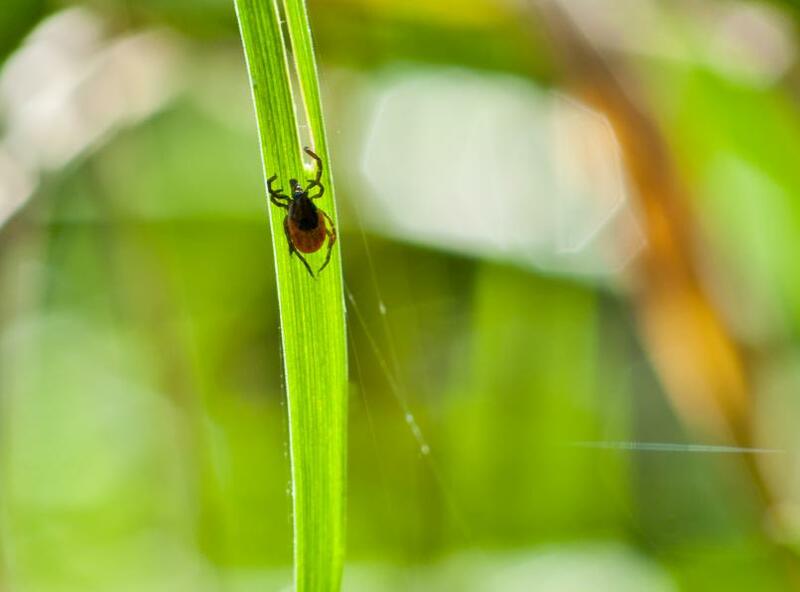 The San Mateo County Mosquito and Vector Control District conducts annual tick collection and testing at popular hiking trails throughout the County. Expectations are that tick infection rates will be anywhere from 1-5 % of all ticks. Even if you are bitten by an infected tick, it’s difficult to get Lyme Disease. The tick must be feeding on you for 24 to 48 hours to effectively transfer the microorganism from its stomach to your body. If you find a tick attached to you or your pet, don’t panic. Carefully remove and save the tick! For $25 the County Public Health Lab will test your tick to see if it’s a Lyme Disease Carrier. Tick Removal: Grasp the tick with tweezers or tissue as close to your skin as possible. Gently pull the tick straight upward from the skin- no twisting or unscrewing. Do not attempt removal by using nail polish remover, kerosene, or Vaseline. Another option for tick removal is to loop some sewing thread around the tick and as close to the skin as possible (2-3 loops is enough). Basically you will be looping the thread around the tick’s mouthpart, which is embedded in the skin. Once you have it tightly wound around the tick gently pull upward. You will have lassoed the tick around its mouth, which will force to come out. This method is a good way of insuring you don’t “pop” the tick, which is not good since it is infected and you don’t want to have contact with infected fluids. Tick Storage: The tick must be kept moist. Place the tick in a small container with 1 or 2 drops of water or saline solution. A small piece of damp cotton or tissue inside the container also works. Do not use other liquids such as alcohol or formaldehyde solutions, since the tick may absorb it and explode, making it impossible to test. 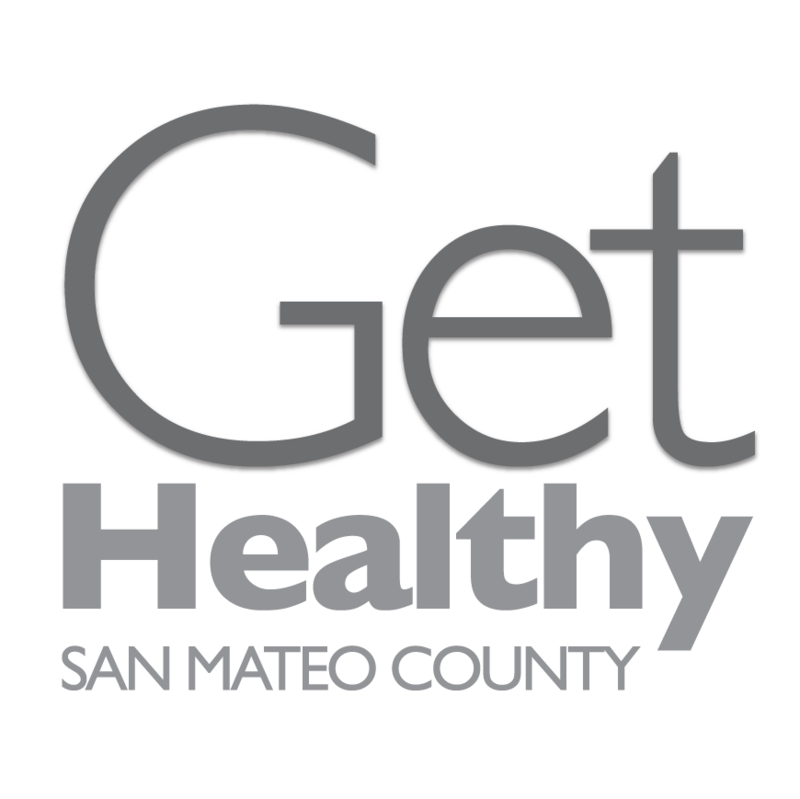 Tick identification and testing: Bring the tick to the San Mateo County Public Health Laboratory (Mon – Fri, between 8 am - 12 pm or 1 – 5 pm), located at 225 West 37th Avenue (Room 113), San Mateo. To contact the laboratory, please call (650) 573-2500. There is a $25 processing fee. Tick identification only: San Mateo County Mosquito & Vector Control District (SMCMCD), located at 1351 Rollins Rd, Burlingame also performs tick identification but does not perform testing related to bites. To contact SMCMCD, call (650) 344-8592. There is no fee for tick identification. Please contact the Public Health Lab for all tick testing requests. When dropping off a tick specimen, please provide us with contact information, location of tick bite, and duration of tick contact. Your tick must first be identified to determine if it is the Western Black-legged Tick, the species that transmits Lyme Disease. If so, the next step will be to test for the presence of Borrelia burgdorferi, the micro-organism that causes Lyme Disease, in the tick’s stomach. The tick must be intact in order for this test to be performed.